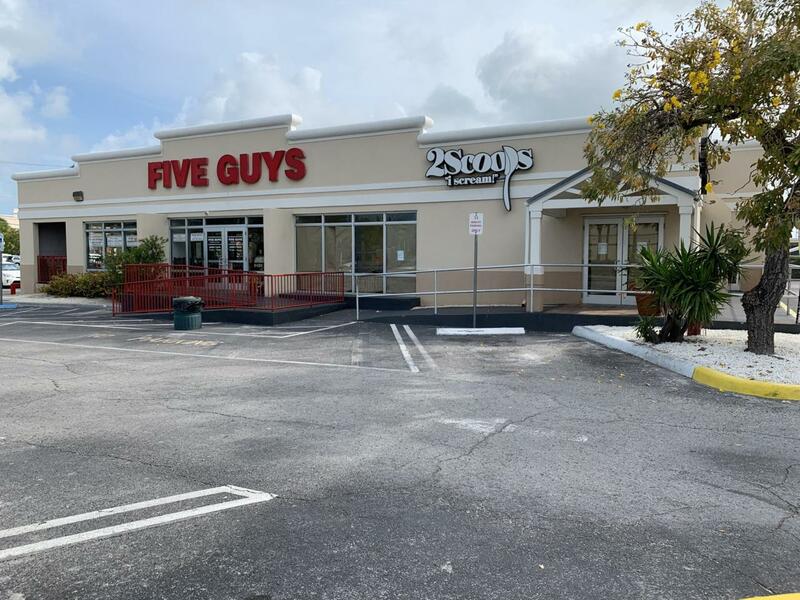 Former Ice Cream Shop 1200sf available for lease with 25 seats. 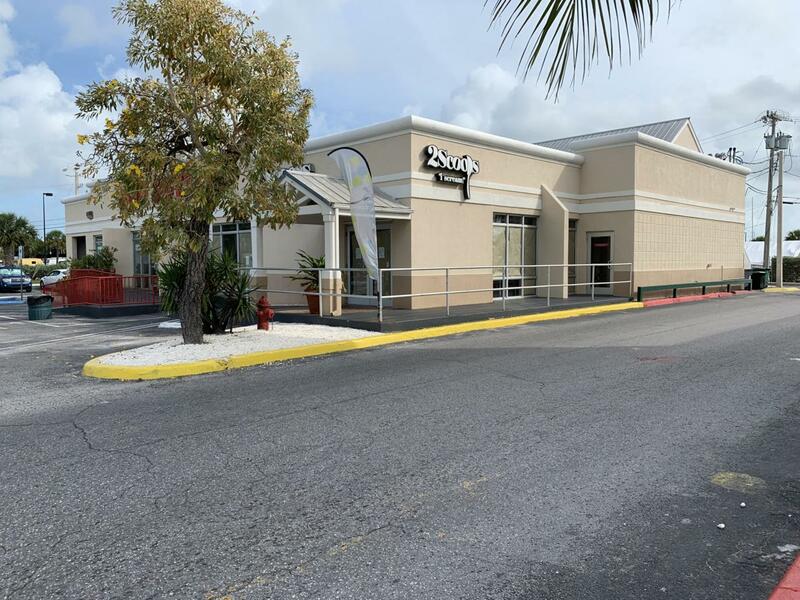 Located in the Overseas Market Place, one of the busiest shopping centers on the island of Key West. 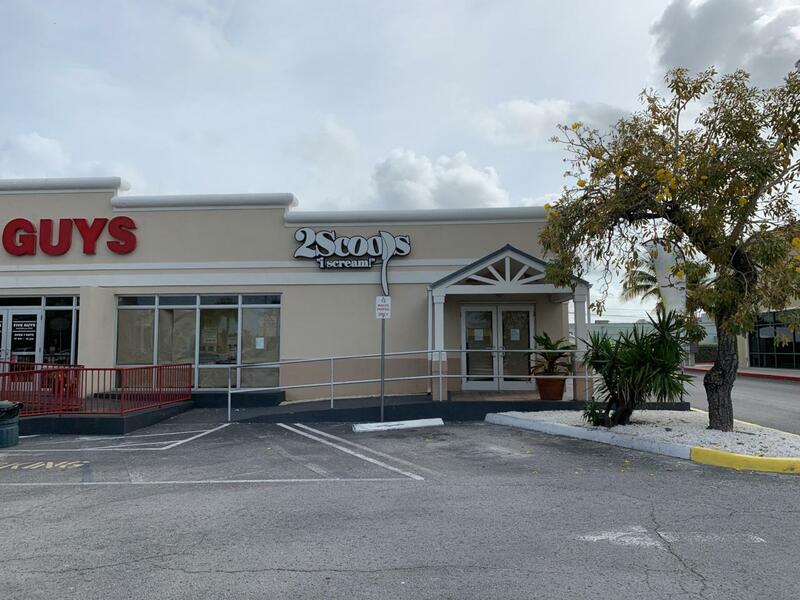 Home to one of the highest grossing Winn Dixie's in the nation, which is underwent a $4 million renovation of their grocery store in 2015. The property is above flood level. 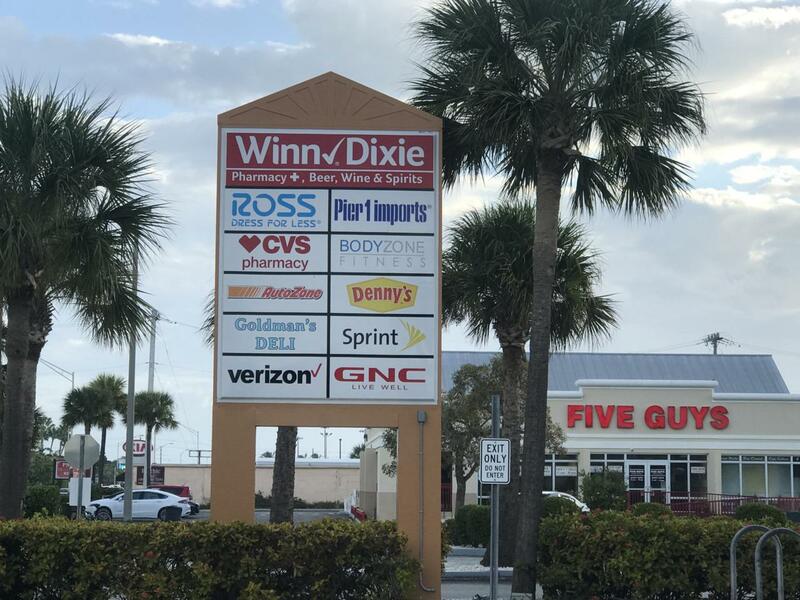 In addition to Winn Dixie, the center is home to Ross, Pier 1 Imports, Domino's Pizza, CVS, Five Guys Burgers and Fries,Denny's and one of the largest gyms in Key West. The center delivers ample parking and traffic light entry with an average daily traffic count exceeding 35,000 cars per day. In addition to monthly base rent quoted are triple net charges & sales tax. Equipment not included.